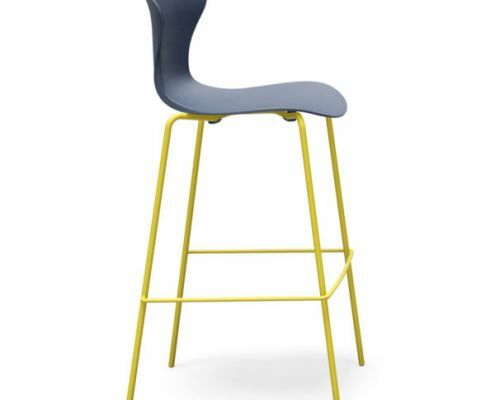 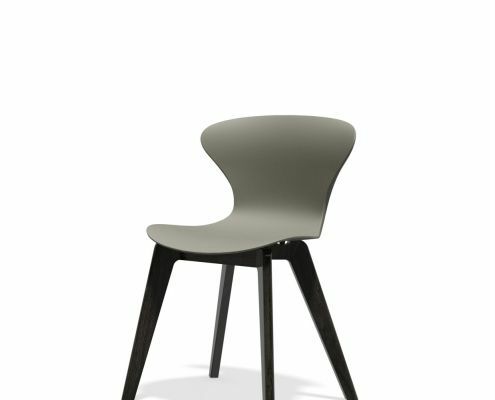 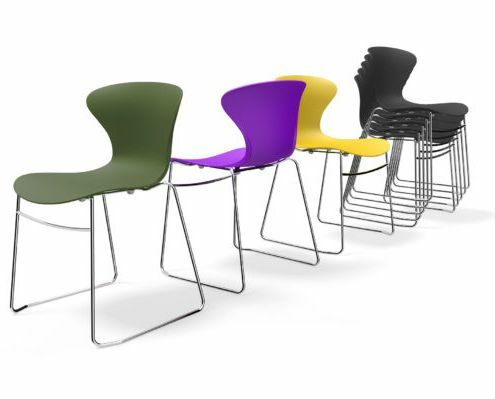 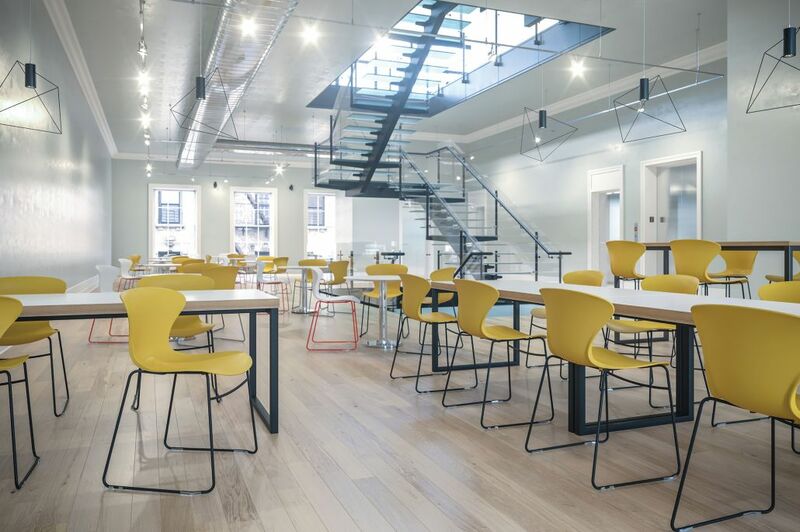 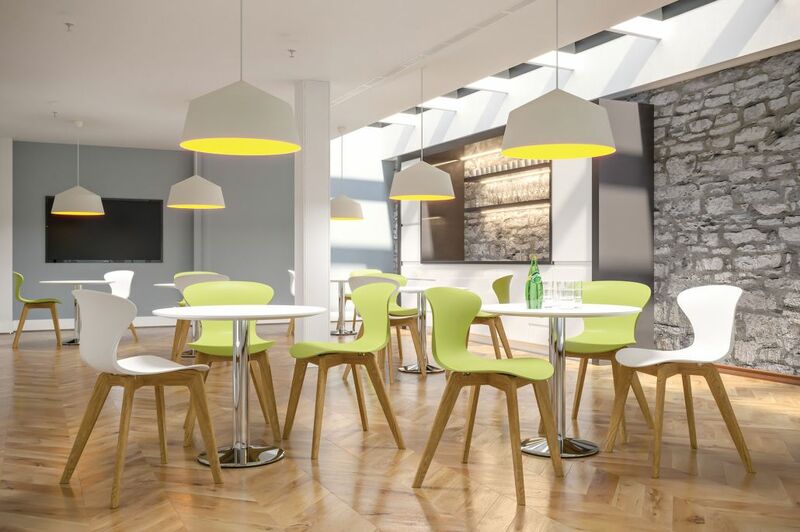 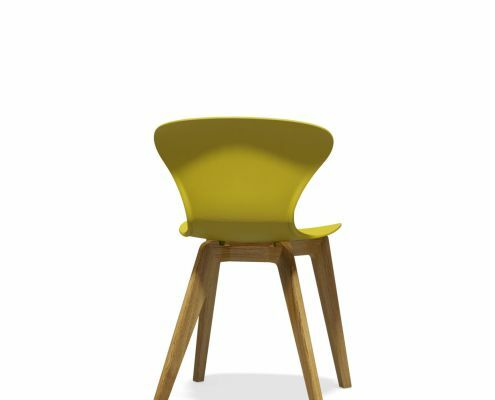 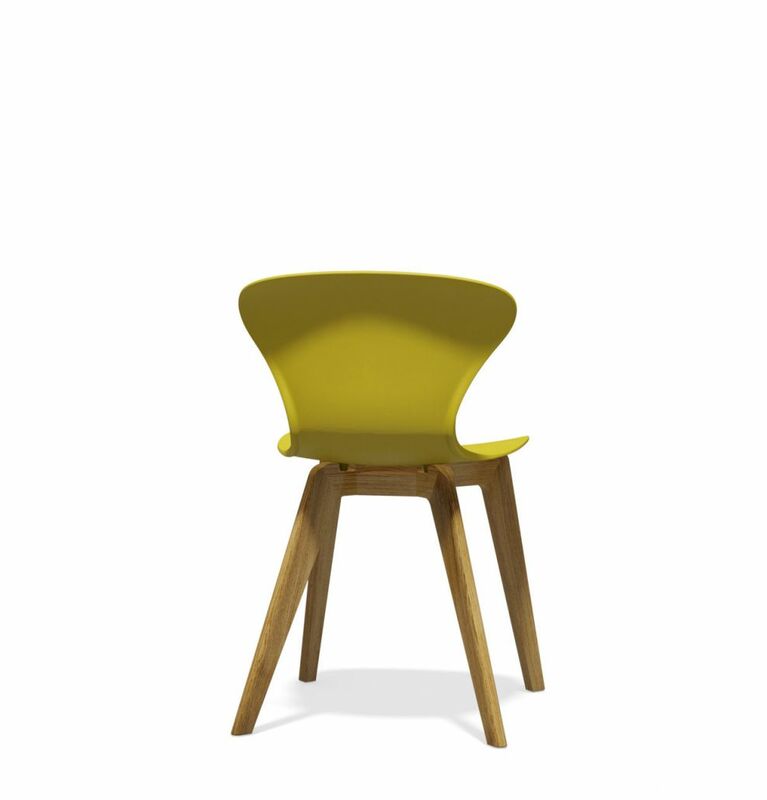 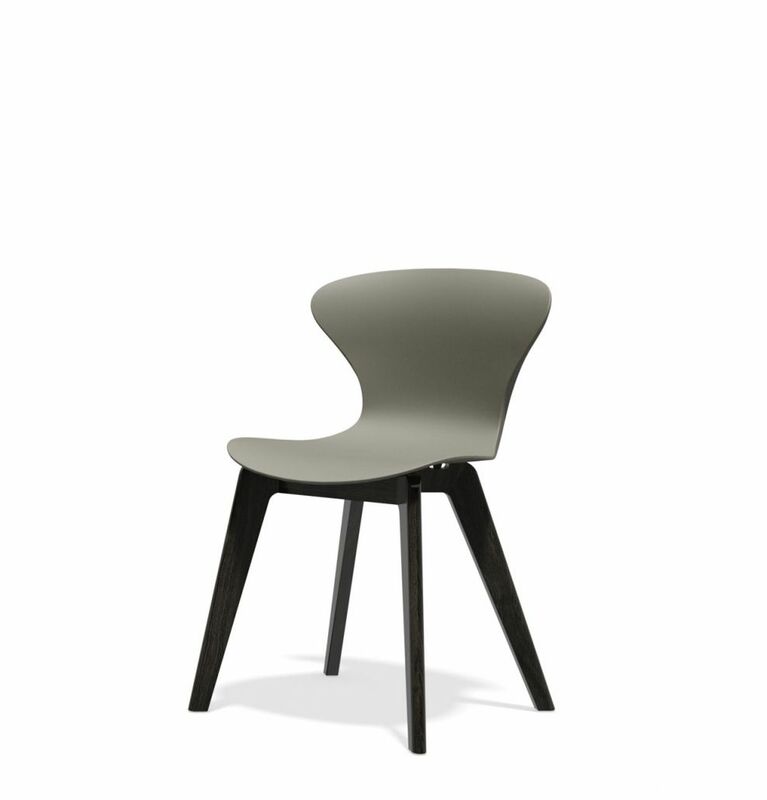 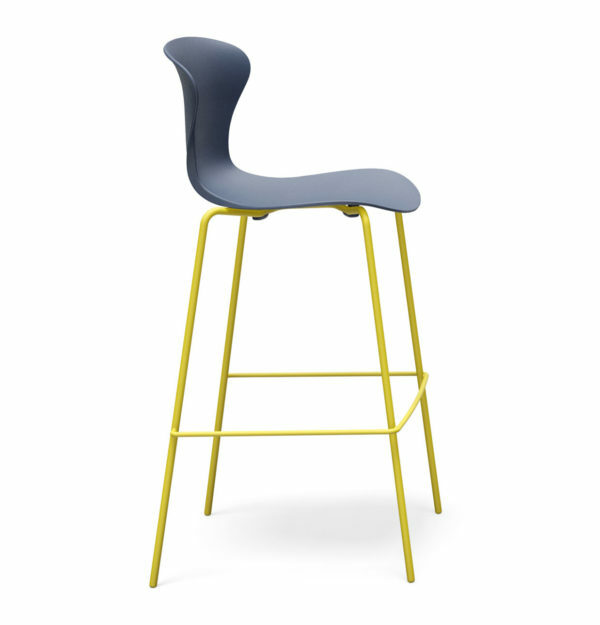 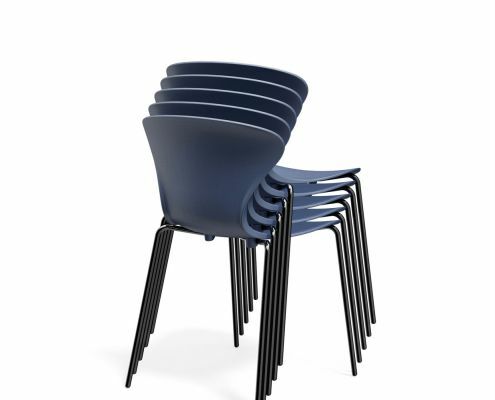 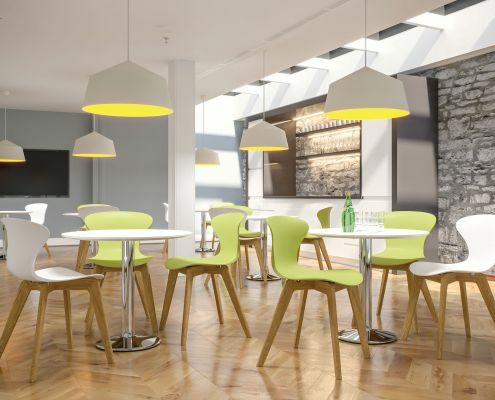 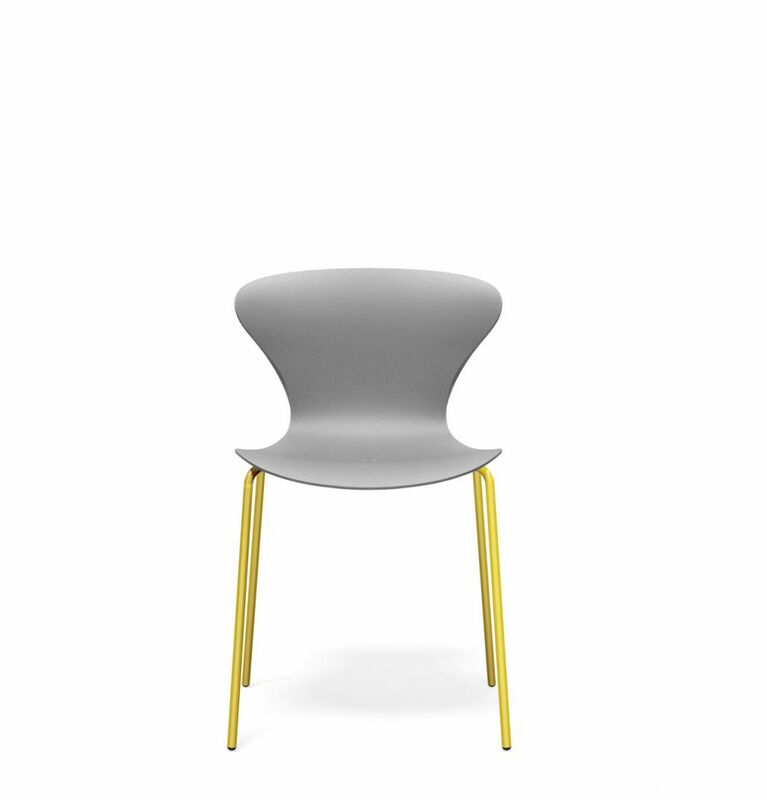 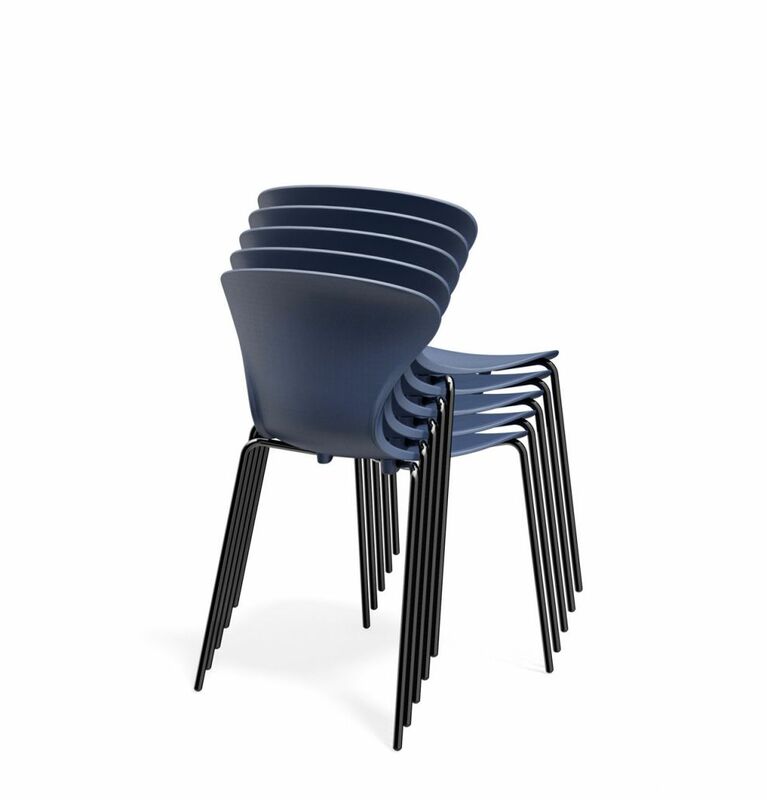 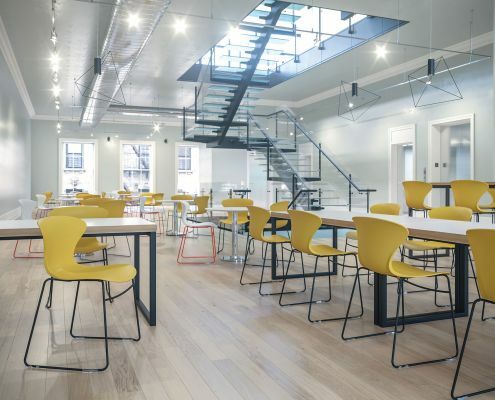 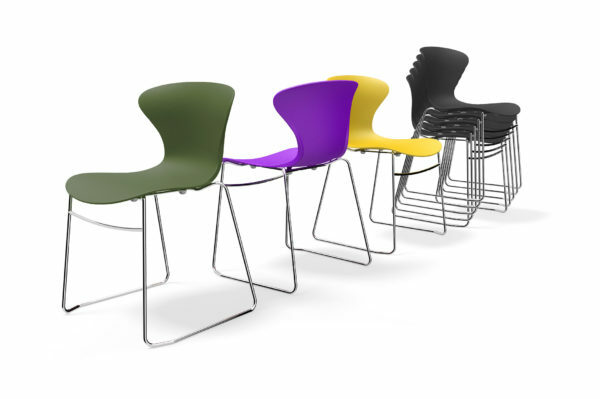 Available in twelve stunning and vibrant colours, the Ego chairs and stools are perfectly versatile in any dining, bistro and breakout environment. 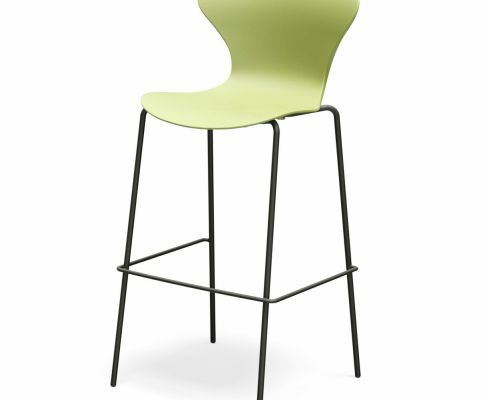 It’s contemporary, modern style features a specially designed back for support and comfort. 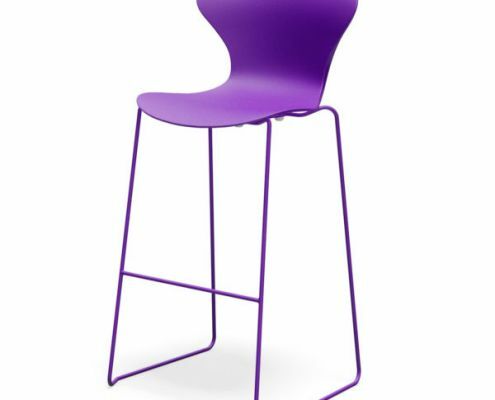 The Ego range is comprised of four-leg metal, sled or oak frame options and matching stools for the metal frame versions. 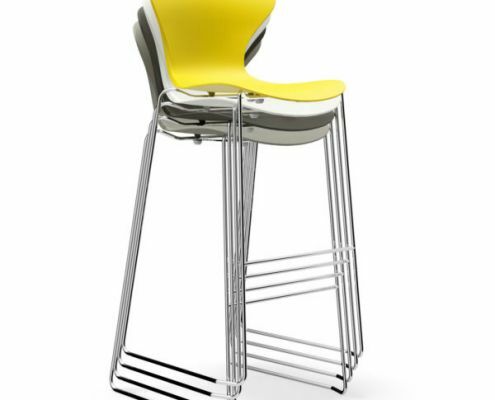 The 4 leg wood frame is offered in Oak or Black Oak finish and metal frames come in Chrome as standard. 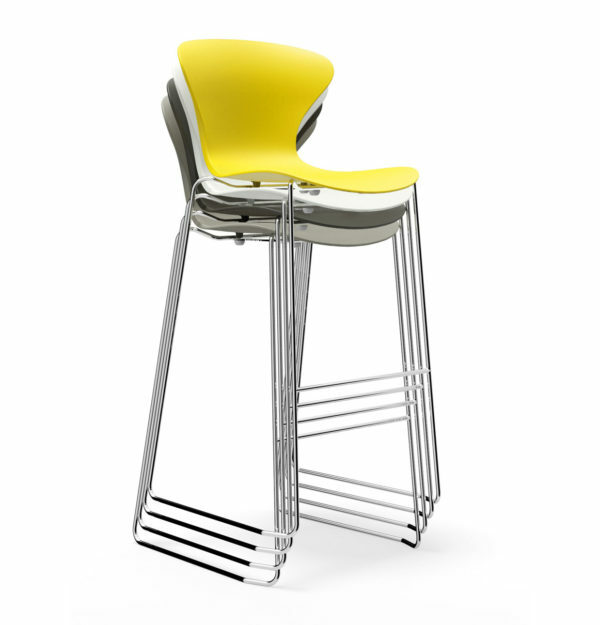 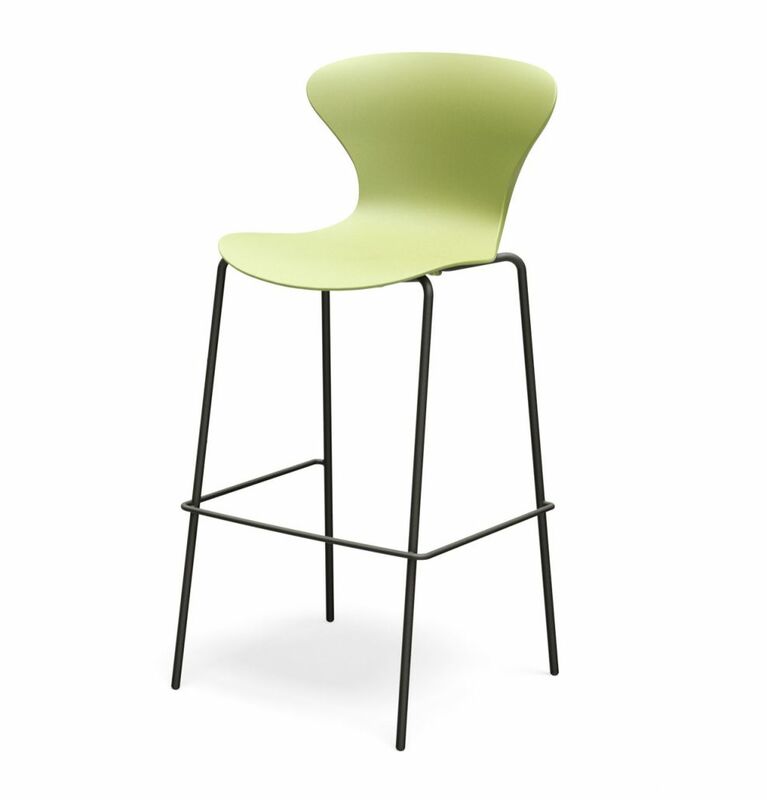 Ego metal frame chairs and stools occupy minimum space, they can be stacked and stored when not in use. 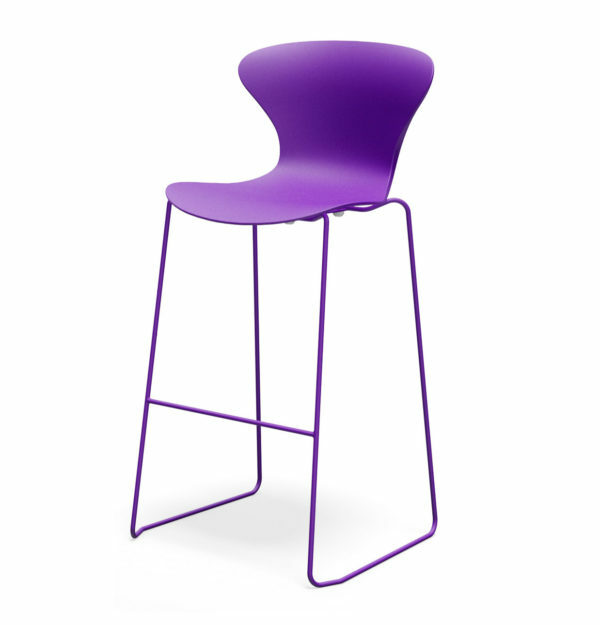 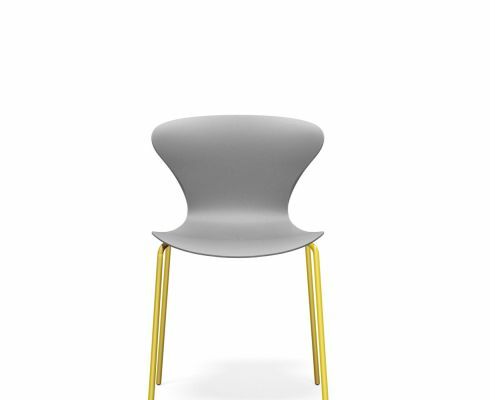 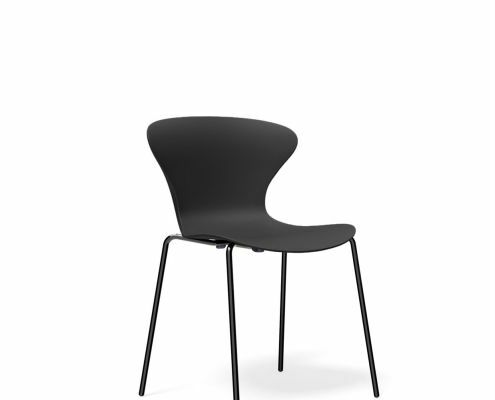 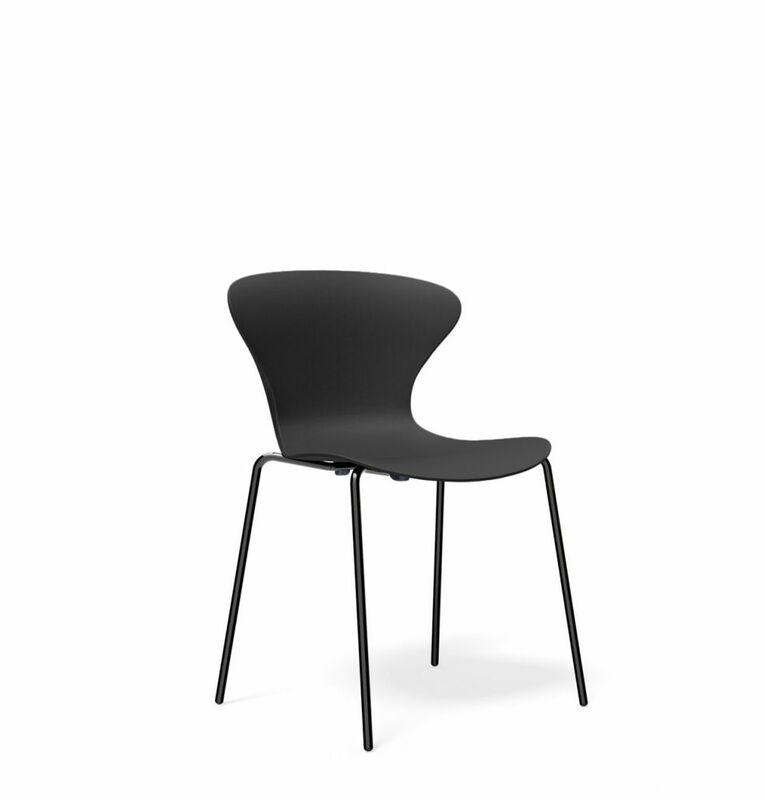 The Ego Chair & Stool can be specified with an upholstered seat pad, available in a variation of fabrics.